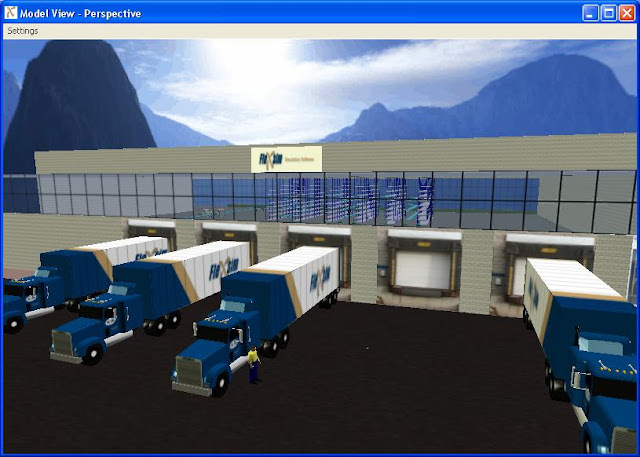 Flexsim is a PC-based simulation software application used to model, simulate, and visualize any business process. 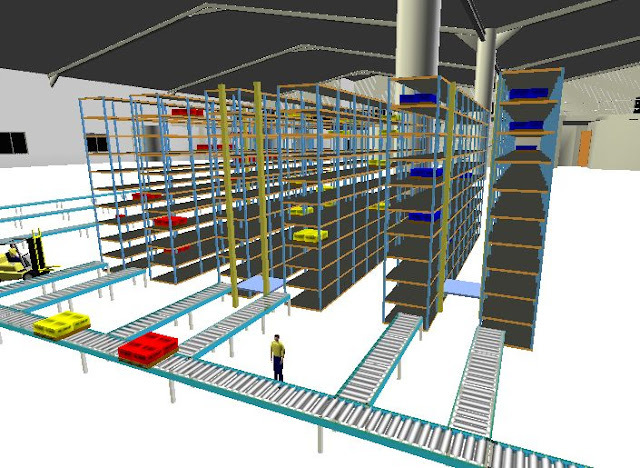 Whether the process is manufacturing, material handling, logistics or administration, Flexsim will work because its modeling objects can be customized exactly to match the processes you manage. Flexsim can help you determine plant capacity, balance manufacturing lines, manage bottlenecks, solve inventory and WIP problems, test new scheduling practices, optimize production rates, and justify capital expenditures. 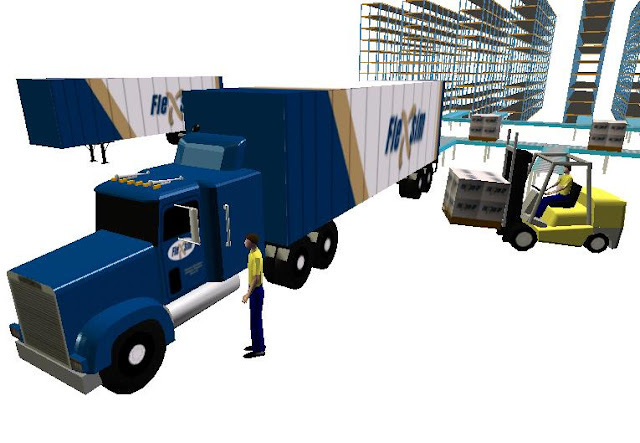 Every model in Flexsim can be viewed in 3D virtual reality animation. Flexsim has a high degree of openness and flexibility, allowing it to be totally customized into a specific application program suitable for any industry. Flexsim was founded in 1993 by Bill Nordgren, Roger Hullinger, and Cliff King. Initially the company was named F&H Simulations, Inc. and sold, supported, and conducted training courses for Taylor II simulation software in North America. 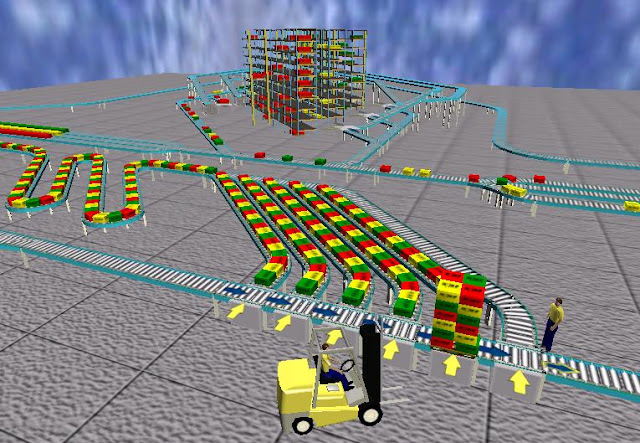 In 1998, F&H Simulation B.V. in Holland developed the first generation 3D object oriented simulation engine called Taylor ED (Enterprise Dynamics). F&H Simulations, Inc. assisted in this development by creating robust objects for use in Taylor ED, and continued to sell, consult, and train in the new software. 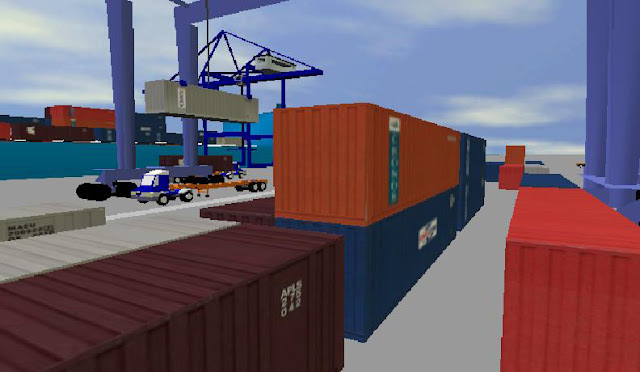 In 2000, F&H Simulations B.V. was purchased by a Dutch consulting company. 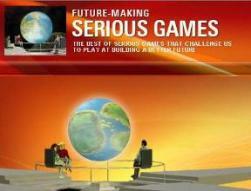 At this time F&H Simulations, Inc. became independent. Dr. Eamonn Lavery was brought on to oversee product architecture and begin development of a new, second generation, 3D object oriented simulation software called Flexsim. F&H Simulations, Inc. changed its name to Flexsim Software Products Inc.
Flexsim simulation software was released in February 2003. 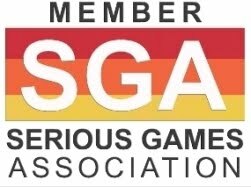 It boasts a new state-of-the-art simulation engine, seamlessly integrated with C++. In addition to a new engine, Flexsim incorporates the latest OpenGL technology for unsurpassed 3D animation quality, which is fully integrated in the model building environment. Since it's release, Flexsim has become the standard by which discrete event simulation packages are judged. Flexsim Software Products, Inc. is headquartered in Orem, Utah. Flexsim has offices in Canada, Mexico, India, Germany, and China. Flexsim has regional distributors around the globe that provide support, training, and consultation.